It doesn’t matter if you engage in PvE or PvP battle; Pirate Storm will knock the eye patch clean off your head with its non-stop action. 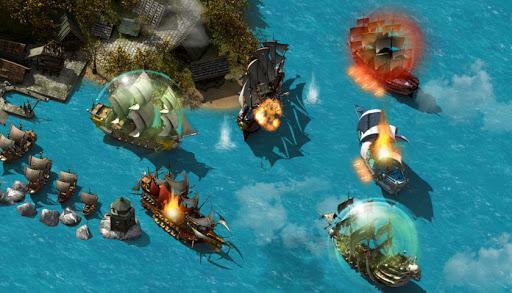 Set sail in Pirate Game Pirate Storm as a simple landlubber and make a name for yourself on the high seas. You will rise in rank with every battle, until you are the most feared pirate on the ocean - the mere mention of your name will strike fear in the hearts of the most weathered old salts.